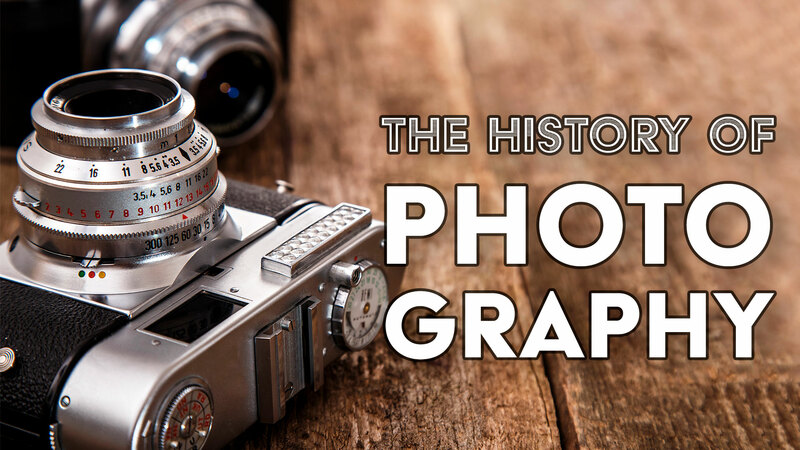 History of Photography: Is Photography Art? Is photography art? This seemingly simple question is anything but. Since the earliest days of photography, critics and photographers themselves have questioned if it’s purely a mechanical, commercial process or one that is intrinsically woven as another thread into the totality of the arts. In the 1850’s, the patents on photography held by William Henry Fox Talbot were relaxed. The photography industry saw an influx of professionals seeking to meet the needs of an ever growing public’s demand for photos and portraits. These professionals responded to trends and sought to turn profits. At the same time, photography was becoming affordable. Technological advances helped more and more amateurs come into photography. The amateurs shunned profitability and market demands. Instead, they made whatever imagery they felt like making. They claimed that their work was true art and that the commercial photographer’s product was not. Groups like The Royal Photographic Society of London came into being. They championed the amateur as well as photography for photography’s sake. Others viewed photography as a threat to the arts community as a whole. That to lump photography in with painting and drawing would somehow degrade the reputation the so called “high arts”. They espoused that photographers were just “failed artists” who either didn’t possess the skill of a painter or the discipline to hone their painterly talents. In other words, in their opinion, photographers were a cop out; that photographers were fake artists. People of this persuasion believed that photographers would only ever be able to reproduce how something looked and not be able to manipulate the process in a way that would translate their inner thoughts and emotions ways that traditional arts did. In 1861 one French lawsuit tipped the scales in favor of photography as an art. The studio Mayer and Pierson sued another studio, Betbeder and Schwabbe, for unauthorized copyright infringement. Mayer and Pierson had been making celebrity photographs. They believed their work was protected under The French copyright protection of art. Mayer and Pierson lost in the initial ruling. They filed an appeal and then won the case thereby setting the legal precedent that photography was art deserving of the same legal copyright protections as any other art form. It was found that a photograph was the result of the photographers “thought and spirit, taste and intelligence and (held) the imprint of the (photographer’s) individual personality”. A group of artists attempted to circulate a petition against he appeal’s ruling but ultimately, the court stood firm. After the ruling, Mayer and Pierson published a book on aesthetics and technique for photography called La Photographie further proving their point that photography belonged in the arts. Additionally, André Disderi began publishing L’Art de la Photographie which discussed the analogous techniques and artistic controls available between photographers and painters. Despite the bristling of the fine arts community, photography continued its march full steam ahead. In many ways, photography has never stopped reinventing and reproving itself as a legitimate art. It’s one where techniques and technology are always improving and always evolving. Photographs are becoming more and more widely varied and also, more personal to the photographer. In particular, I love how today, we now can easily distinguish so many photographers’ from one another. Even scrolling through an Instagram feed I can instantly recognize one image over another as being attributed to a certain photographer. I can’t help but smile thinking back at how far photography has come!